Since its establishment in 2009, National Debt Relief has climbed to the top of the debt settlement scene. The company receives high praise from customers and provides something few other debt settlement companies do: transparency. National Debt Relief lets you know what to expect in terms of fees and how much the company can remove. The company also operates in 41 states with more niche types of debt than most of its competition. High reduction rates and low fees make National Debt Relief appealing. Fees range from 18% to 25%, with an overall reduction rate of 30% in 2 to 4 years. 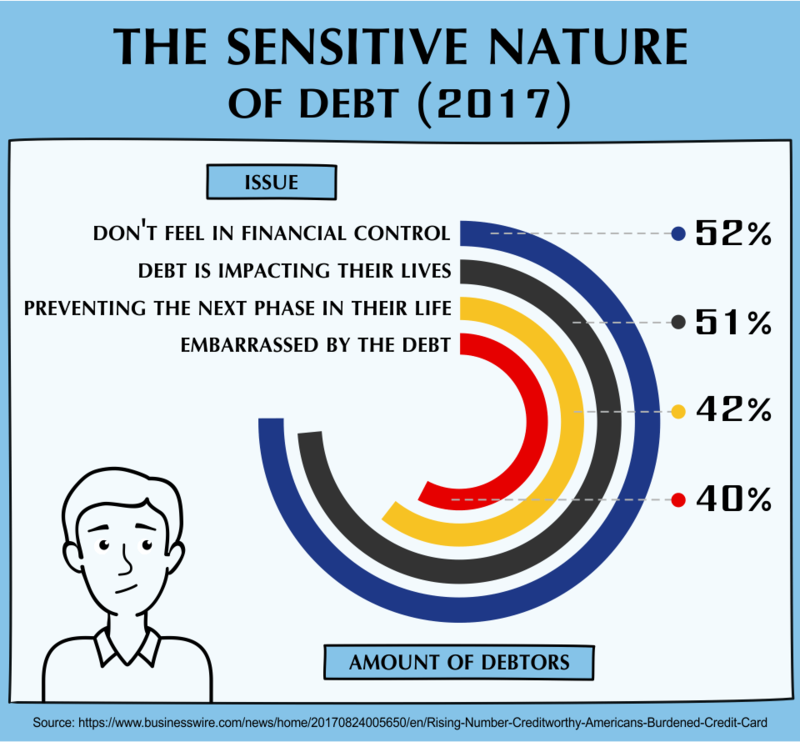 National Debt Relief was born out of a realization that one-third of Americans have less than $1,000 in their retirement accounts, and another 30% say they have more credit card debt than savings. The company founded in 2009 and has since helped thousands of customers reduce the amount they owe to creditors. Do you want a free debt consultation? Do you want to avoid upfront fees and pay only when you get results? Do you have more than $7,500 in debt? Keep in mind that debt settlement isn't painless or easy. 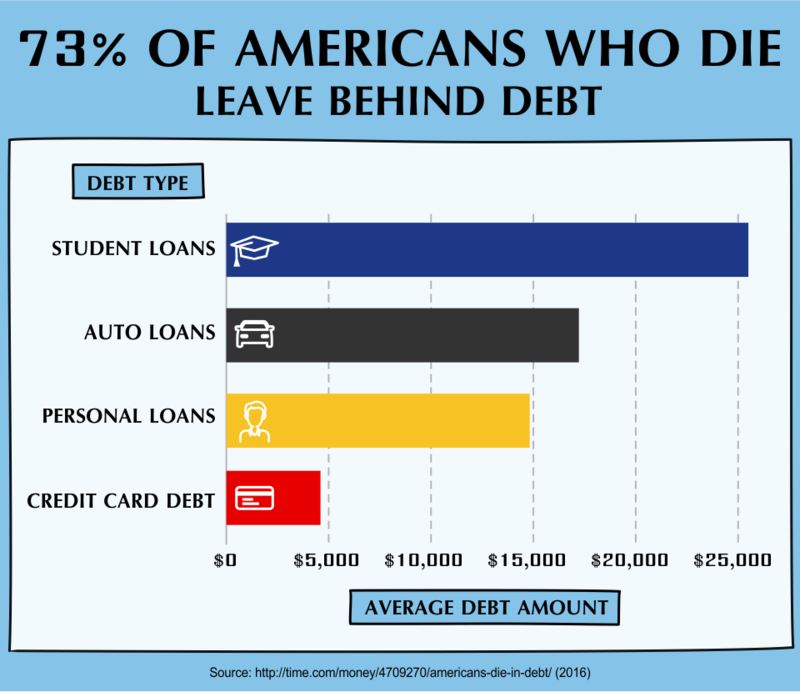 You may be able to pay off your debt by saving or earning more. This will guide help you break free of the cycle of living paycheck to paycheck. National Debt Relief does several things right from the gate. National Debt Relief has some of the highest reduction rates. The average debt reduction is roughly 30% with fees of anywhere from 18% to 25% of a customer's total enrolled debt. To put this in perspective, one customer (Leonard of Rockdale, TX) reported a settled account with an original amount of $2,713 and a negotiated amount of $1,120—a reduction of around 40%. Application is easy. The application process is simple and clearcut and often takes less than 30 seconds. Once approved, customers report the service team providing them with all the information they need to make their decision moving forward. One element could be seen in multiple reviews: mentioning the service agent by name. For example, Marriel of Las Vegas, NV says that "Mark was very informative and made me feel at ease." Oliver of Detroit, MI says "The person that put my case together was very pleasant." The reassurance and helpful nature of the agents make it easy for customers to put their faith in the company, particularly when handling sensitive topics like overwhelming debt. Settlements are handled quickly. The company cites an average of anywhere from two to four years for debt settlement, well within the industry average. A large number of customers have seen debts settled far more quickly than that. Rhonda of Maryville, TN said her one of her debts was settled within two months of the program. Another customer, Leah of Puyallup, WA, claims a debt was resolved within three months. While this is not the average (and customers should not expect this sort of result all the time), it's refreshing to see a company following through on its promises. If your results aren't what you expected, you get your money back. A full money-back guarantee is a rarity in the debt settlement market. National Debt Relief promises you all of your money back if your settlement isn't satisfactory. After many positive customer service reviews, it seems counterintuitive that one of the largest complaints would be about the attitude of other customer service agents. Insensitive customer service. Customers complain about the "rude and condescending" nature of the customer service agents in the legal department, calling out several by name. Alois Edward of Clarkston, WA had a simple review that read, "Poor attitude with customer rep. She was tired of answering my questions. her biggest concern was signing a document." It is worrying that a company handling complex and confusing issues like debt and financial law would have customer service agents unwilling to explain topics in laymen's terms. No single case worker to manage your account. Another major complaint from many customers was the sense of being "bounced around" between different people. The issue is that agents either don't answer or customer are forced to reach out to someone they haven't worked with before, which leads to them explaining their entire situation to yet another person. National Debt Solution can be slow to resolve problems. Customers reached out to National Debt Relief about hidden fees, but were given few or no answers with regard to the fees charged to them. Other customers needed to fill out forms and paperwork, but the company failed to send these forms in any reasonable timeframe. The company requires customers have a minimum of $7,500 in debt to qualify for relief programs. Although this is a relatively standard number for the industry, it excludes people for whom smaller amounts of debt might be equally devastating. National Debt Relief scores high marks for its accreditation with the Association of Family and Conciliation Courts (AFCC) and the International Association of Professional Debt Arbitrators (IAPDA). New Era Debt Solutions has lower fees—14% to 20% compared to National Debt Solution's 18% to 25%. It's a strong contender to National Debt Relief. New Era Debt Solutions excels in transparency. The company dedicates an entire section of its website to explaining the risks and dangers of debt relief programs. The company also puts a hearty focus on customer service. New Era gets better reviews than National Debt Relief. Not available in all states. Like National Debt Relief, you can not get service depending on where you live. For instance, New Era Debt Solutions doesn't conduct business with residents of Pennsylvania and operates in only 42 states total. New Era Debt Solutions doesn't have a minimum debt requirement. If you are struggling with less than $7,500 in debt and feel like debt relief is your only option, New Era Debt Solutions may be able to help. New Era Debt Solutions isn't AFCC or USOBA accredited. The USOBA is the United States Organizations for Bankruptcy Alternatives. It's a close call, but National Debt Relief's high average reductions and accreditations make it a slightly better choice than New Era. "How does National Debt Relief affect my credit?" Debt negotiation is going to have a negative impact on your overall credit score, but this effect is only temporary. Once you have resolved your debt, you can begin working to rebuild your credit score. The tradeoff is worth it for many people. Although the negative impact isn't most people's first choice, the blow to your credit from debt negotiation is far less severe than the effect bankruptcy would have. National Debt Relief works with debt laws and financial companies to negotiate lower settlements based on your situation. The reason this works is because collection companies want to get paid, even if it isn't the full amount. 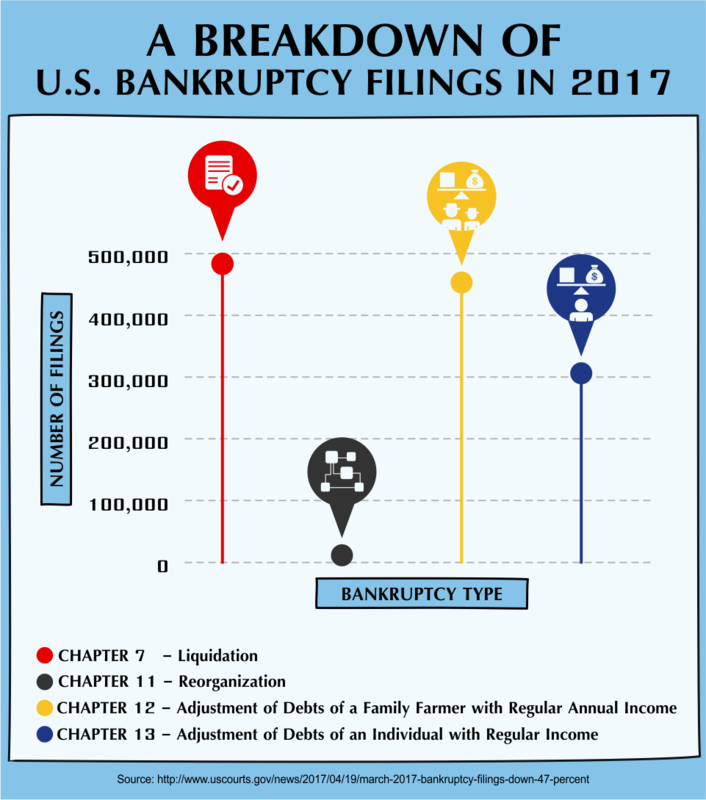 These companies realize that taking a lower settlement from someone with financial hardship is a better option than that person declaring bankruptcy and not paying their debts at all. National Debt Relief knows the law. The company has debt arbitrators accredited by the International Association of Professional Debt Arbitrators. This organization verifies the arbitrators know the laws and are properly vetted and educated. National Debt Relief sets up a payment plan to help you resolve your debt within 24 to 48 months. The payment plans help you keep yourself afloat financially while still whittling away at any remaining debt you may have. There is a money back guarantee. National Debt Relief promises a 100% refund if you are not completely satisfied with the results the company gets. Multiple customers have said the company honors this guarantee even though it is a relative rarity in the industry. Rates are calculated based on your total debt. The monthly payment you make includes the fees for National Debt Relief, which means you do not need to worry about making yet another monthly payment. The fee varies depending on each individual situation but is usually anywhere from 20% to 25% of the total debt. Finding out if you qualify for any debt relief programs is easy. All you need to do is fill out the form (which asks for first and last name, phone number, and email address) and select where your debt falls in a list of ranges. Once you complete and submit the form, National Debt Relief returns your results quickly. If the website doesn't work for you or your situation is more complex than that, National Debt Relief provides free consultations by calling 888-382-3977. In addition to these services, National Debt Relief provides an FAQ page that explains some of the most commonly asked questions regarding the company's program. If you want more information after this, the National Debt Relief blog explains topics like whether a debt consolidation loan is a good option or six options you have for debt consolidation, even with a bad credit history. 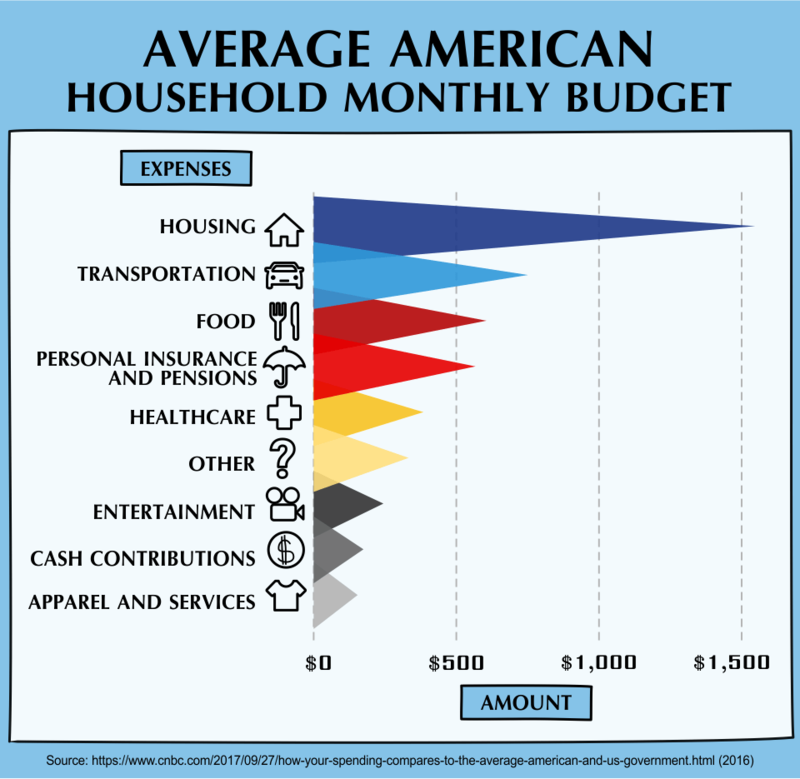 You can get a free budget planning worksheet. The worksheet is an Excel download that helps you track home, transportation, and utility expenses. It includes other sections for medical and financial expenses, as well as entertainment and gifts. Is it available in all states? 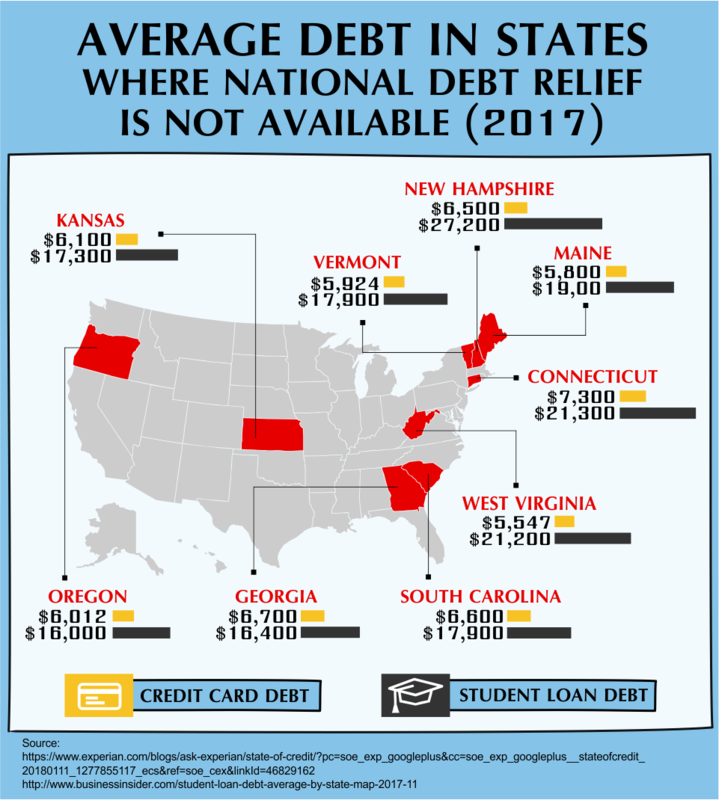 National Debt Relief is available in all states except Connecticut, Georgia, Kansas, Maine, New Hampshire, South Carolina, Oregon, Vermont, and West Virginia. How long does it take for their debt settlement program? The debt settle program takes an average of 24 to 48 months to resolve all of your debt, although this time can vary based on your total amount of debt. What debts do they help resolve with? National Debt Relief can help resolve unsecured debts like credit cards and some student debts, but not secured debt like auto loans, federal student loans, mortgages, child support, and personal loans. Can they help my credit score to get better? In the long run, debt consolidation programs can help improve your credit score. However, the immediate effect will be a temporary lowering of your score. Once your debt is resolved, you can begin the process of rebuilding your credit. How do they affect my credit? The immediate effect is a reduction in your credit score, although your score should begin to increase in a few months. National Debt Relief offers a money-back guarantee that allows you to cancel at any time without penalties or fees. Can I monitor my results through NDR? The results of your negotiations will vary and may not be immediately apparent. However, you can contact National Debt Relief and request information regarding your program. Where can I monitor my account and my progress? There is no account to monitor, but National Debt Relief provides a debt calculator you can use to give you an idea of how much progress you have made. If you want to know more information about how the negotiations are proceeding, you can contact your account representative. Do they dispute erroneous and negative items to the companies on my behalf? National Debt Relief does not dispute erroneous and negative items, but rather works to convince your creditors to give you a reduction on the amount owed. What are the advantages of going with NDR? National Debt Relief has one of the highest average debt reduction rates while still providing low fees. Customers also report great experiences with customer service representatives. How is NDR different from other companies in the same field? National Debt Relief has only been in operation since 2009 but has yielded impressive results in that time. The company provides a free consultation and charges no upfront fees. National Debt Relief also provides a 100% money-back guarantee. How safe and legitimate is NDR? Is my information safe with them? Despite being a relatively newer company, National Debt Relief has secured positive results for many customers. What is the guarantee for their services? National Debt Relief guarantees a 100% money-back guarantee if you are not satisfied with your results. Should I expect to be debt free by the time we are done? You may not be completely debt free, but you should expect for a significant portion of your debt to be paid off. How much in debt should I be before I seek out their services? National Debt Relief requires prospective customers have a minimum of $7,500 in debt. How are my taxes affected due to debt settlement? Forgiven debts in amounts over $600 will be taxed as income, but if your liabilities outnumber your assets you may not have to pay taxes on your forgiven debt. What is the difference between debt settlement and bankruptcy? Bankruptcy remains on your credit report for 10 years and can severely inhibit your standard of living. Bankruptcy can prevent you from qualifying for loans, employment, and even driver's licenses. Debt settlement and negotiation helps you reduce your debts without resorting to bankruptcy. National Debt Relief has an A+ rating from the Better Business Bureau and carries accreditation from both the IAPDA and the AFCC. How to start and stop using National Debt Relief's services? To begin using National Debt Relief, contact 888-382-3977 for a free consultation. You can also apply online to find out if you qualify. To stop using the company, you can email service@nationaldebtrelief.com and request that your information be deleted. You will also want to reach out to client services at 888-703-4948 and explain that you no longer wish to use the company's services. How to reach an actual human? To reach an actual person at National Debt Relief, contact 888-382-3977 or 888-703-4948. If you have to choose between going bankrupt and using a debt relief program, you should always use a debt relief program. Though there are risks to working with creditors, the chance to start fresh with no debt is worth it. National Debt Relief has a proven track record of high reduction rates, low fees, and even provides a money-back guarantee. Do you use or know anyone who has worked with National Debt Relief? Was it a successful partnership? Or a nightmare? Please leave us your story below.